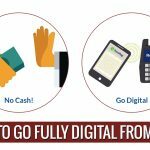 The demand for corporate holders is increasing day by day. The professionals are needed for serving the corporate industry and managing their internal curriculums. 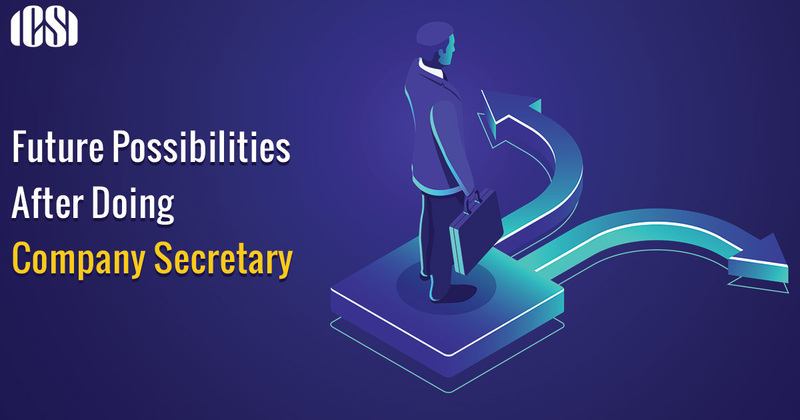 As the top and higher department are busy in taking care of the working of the company, other upcoming challenges are handled by the company secretary. Previously, the job role for CS suggests to do day to day task and render support to the top management and board of directors. Nowadays, CS also responsible for corporate governance, handling legal matters, ensuring compliance with securities standard (SA) and taking care of corporate social responsibility. The CS plays a very important role in current generation in the lawful and smooth working of the corporate entity. What Are The Career Option For Company Secretary? Banks also hire company secretaries at high salary package. 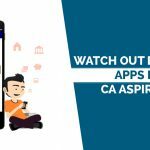 There are many opportunities for CS in banks if they have an experience of 3-4 years. Private sector firms and organizations also hire company secretaries. As there is a requirement of various legalities in an engagement of diverse fields. All the legal responsibilities are handled by the company secretary. The corporate firms require advice from the CS as they have knowledge of all applicable laws. Therefore, we can justify the demand for the company secretary in private organizations are very high. What About Company Secretary Requirement? 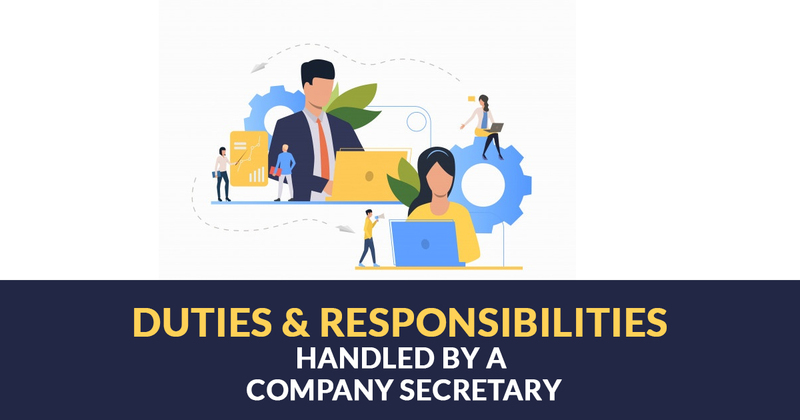 According to the Companies Act, 2013, the company which has a paid-up share capital of Rs 5 crores or above requires a company secretary full-time. The ICSI controls the profession of company secretaries in India. Therefore, there are ample opportunities for CS across different sectors in the country. Types Of Job Responsibilities Perform By CS? A CS not only deliver good services in his domain of secretary but also assist the board of directors in case of expert advice in many ways. In a role of the chief administrative officer, the CS has to note down the general conduct of legislative activities of the respective company. They handle all the legal and confidential information of the company. They play important role in a company’s managerial bureaucracy operating in regard to the company registrar. Company secretaries play a pivotal role in making the short and long-term corporate policies in the company. They also frequently advise the company board at the time of corporate policies are available for review. In a role of legal advisor, they have to provide support to the company in legal documents. They also render that companies to well-versed with the bureaucratic and lawful directives, corporate laws and security of the company. Concerning responsibilities, company secretaries as well regulate the expansion opportunities of the company. Further, they also pay heed to the consolidations, amalgamation, joint ventures, collaborations and takeovers in India and outside. They have to regulate all features of corporate meetings whether it is annual general meetings, board meetings, meetings with government, private delegations and interplay with important clients and vendors. They also have to consider and manage the clients and corporate events. How Much A CS Make? 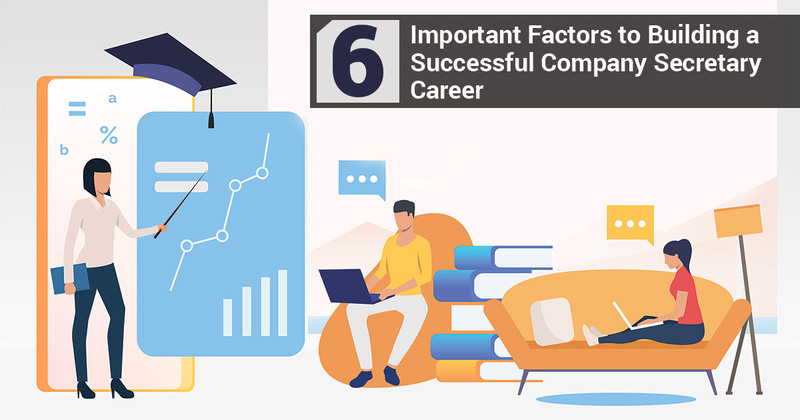 A CS can start their jobs as Junior Secretarial Officer and proceed to a higher position, it all depends on the dedication and efforts put by a person as company secretary. A CS can start his career with a salary of Rs 25, 000 to Rs 28, 000 per month. Although, for an average and below average person, remuneration of Rs. 15000-18000 is significantly confirmed. With the skills and hard work, the CS can grow the salary to a higher level. A Company Secretary can also try to expand its client base through an online platform. Nowadays a website or an online platform is considered to be very important and in line with the current generation business structuring. 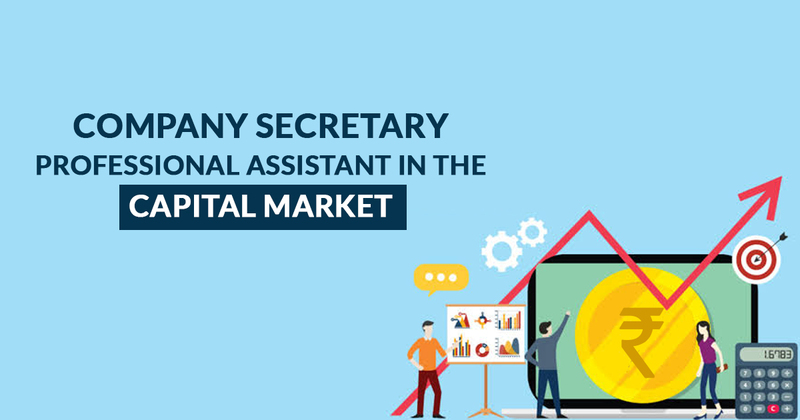 Having an online platform or website for company secretary will help its career to grow manifold as it will boost the client base through the advantages of online database and a vast number of search queries gathered through the data feedback forms and promotions methods. 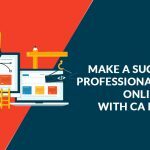 So to counter the client expansion goals, a company secretary can also go for an online platform or a website to promote its professionals at various paradigms of the online world.